Mrunal Thakur is a television actress and made her debut in Bollywood with Love Sonia. Famous for playing the role of Bulbul in TV soap opera Kumkum Bhagya, Mrunal has worked in many TV series and earned popularity with commercial success. Her next big movie is Super 30 opposite superstar Hrithik Roshan. 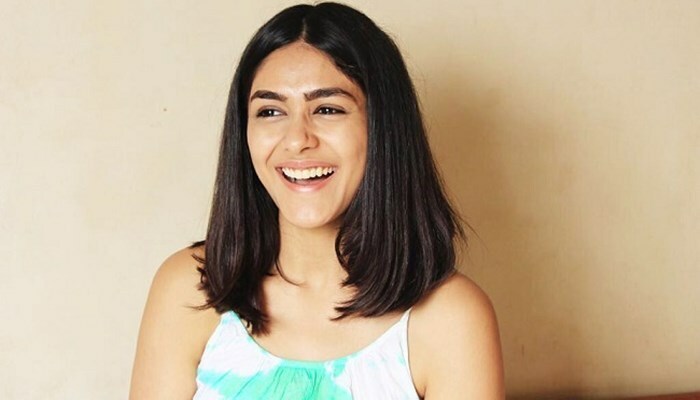 This content will put a light upon Mrunal Thakur Biography which includes Mrunal Thakur age, family, lifestyle, movies, affairs, body measurement, and many more. Mrunal will play the lead role in Super 30 against superstar Hrithik Roshan. She was considered for a pivotal role in Thugs of Hindostan, starring Big B and Amir Khan. She doesn’t smoke and drink. Born in a Marathi family, she was very much passionate about her career in acting. The role of Bulbul in Kumkum Bhagya on Zee TV gave her an identity. She was seen dating Sharad Chandra Tripathi, a famous writer. Now, they are separated.